FD101 Series – FD101 Series Dispensers have been designed for a wide temperature range between – 40 to + 55 deg C. The dispensers comply with the latest European Standards on safety and metered accuracy. FD102 Series – FD102 Series Dispensers have been designed for a wide temperature range between – 40 to + 55 deg C. The dispensers comply with the latest European Standards on safety and metered accuracy. Two product two hose four vehicle fueling. FD200 Series – Compact dispenser providing up to four products and eight hoses. 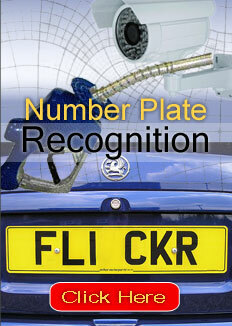 Superb high hose mast allows ease of fuelling either side of the vehicle. FD300 Series – Two product four hose fueling for 4 vehicles for a busy forecourt. 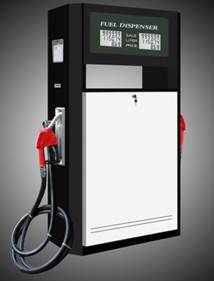 High hose mast and attractive styling makes this dispenser look good on any forecourt. Like the FD100 and FD200 series it can be attendant or self service operation. FD102N two product two hose.